The classic Grand Theft Auto game out soon for iOS, Android, Kindle and Windows devices. Rockstar Games has just announced that Grand Theft Auto: San Andreas will be released for mobile devices next month. Grand Theft Auto 3 and Grand Theft Auto: Vice City have both been released for iOS and Android devices in recent years. 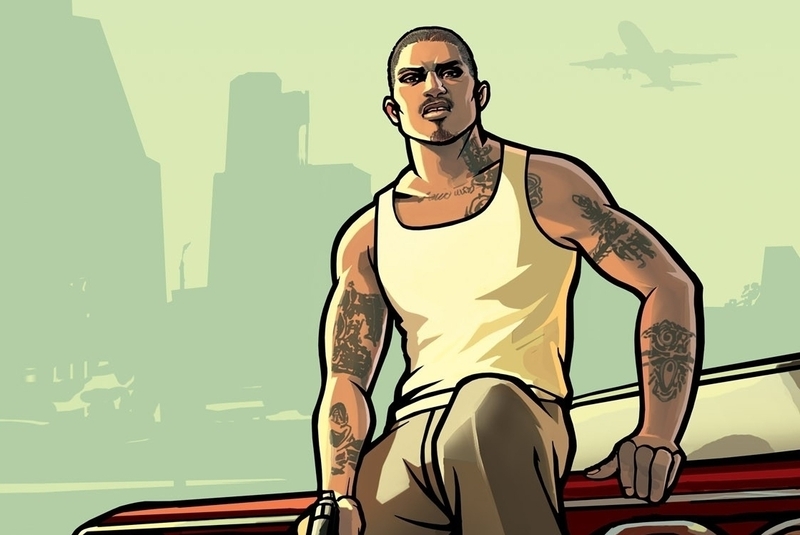 According to Rockstar's announcement, the new mobile edition of the game features dynamic and detailed shadows, greater draw distance, an enriched color palette, plus enhanced character and car models. The game has also been optimized for iOS 7 hardware controller support, and will be released for iOS, Android, Kindle and Windows mobile devices. We'll bring you more details as and when they're announced.